Live telecast of World Class Table Tennis matches are here in India! Many Table Tennis fans are waiting for live telecast of International Table Tennis matches. It's great to see that Neo Prime is telecasting the World Team Cup at Dubai. DD covers tournaments in India. Now we are entering a new era of live telecasts by private channels! Women's finals at 2:30 PM India time. Ding Ning and team take on DPR who shocked Olympic medallists, Japan 3-0! 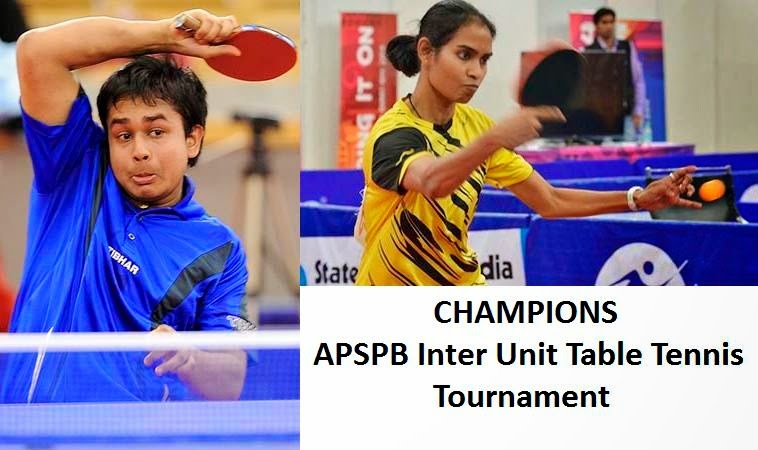 Soumyajit Ghosh of BPCL and K Shamini of IOCL faced stiff resistance before they could crown themselves the champions at the 34th APSPB Inter Unit Table Tennis Tournament in which PSBP participate. In the finals, both of which went down to the wire, Soumyajit Ghosh beat Soumyadeep Roy, while K Shamini defeated Mouma Das. Soumyajit Ghosh (BPCL) bt Soumyadeep Roy (IOCL) 4-3 (11-4, 11-13, 11-9, 7-11, 7-11, 11-8, 11-3). 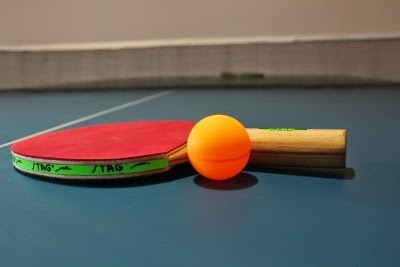 Andro Table Tennis provides high quality Table Tennis Rubbers and Blades in India. or editor@tabletennisbug.com for special discount sale offers.